A loft conversion provides you with much needed space in your home, as well as significantly increasing its value. In fact, studies show that a property can increase as much as 20% above market value if improvements, such as a loft conversion, have been carried out. Additionally, converting the loft in your home into usable space can save you the money and upheaval it would take to move to a bigger home. With just about 5 weeks for a complete conversion, you will get the space you need without having to move. 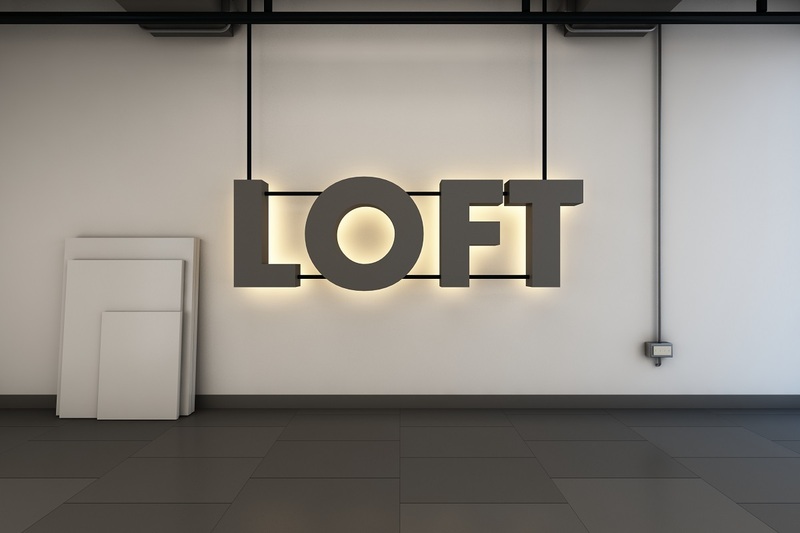 Homeowners who have converted their lofts agree that it is a worthwhile investment and a smart home improvement choice. No wonder loft conversions are becoming increasingly popular. However, if you are planning for a loft conversion, there are a few important factors you need to take into consideration. 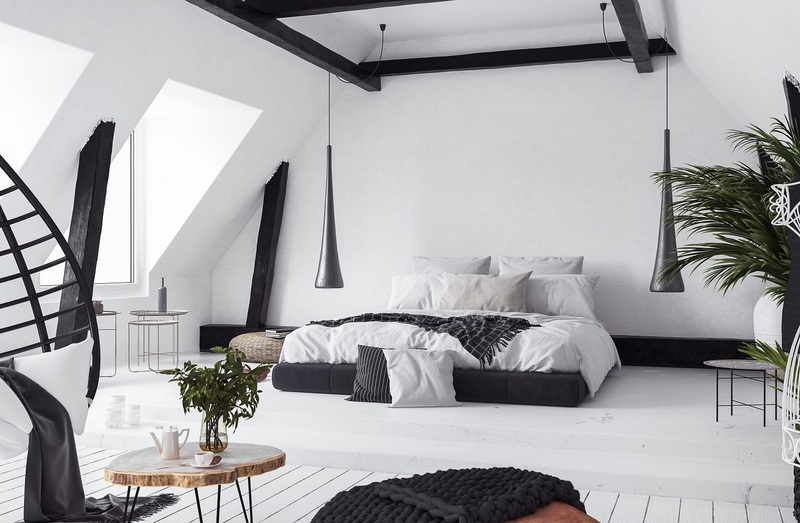 The following 8 key factors will help you understand what loft conversion involves, how it will affect your property, and whether it is the right way to add more space to your home. Not many people understand that loft conversion is not just about adding space to your home. Building an extension in your loft will add extra weight to your house, and even though this will just be a tiny weight increase, it is vital to ensure that the structure of your home can bear the added weight. There are different ways you can go about this, but the most common procedure involves exposing the foundations to see their depth and strength. 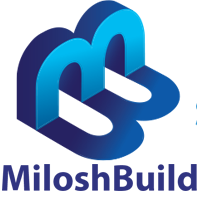 It is the foundation of your building, together with the beams, pillars and lintels, that will carry the added weight. Even after you, or the loft conversion contractor, has checked these details, a building control officer will also want to take a look. The best way to be sure is to dig a small hole at the edge of the house to expose the foundations. An expert will be able to determine if your building requires underpinning to support the extra weight. If this is the case, be prepared to spend more than your initial loft conversion budget. Before starting a loft conversion, you need to be certain that your loft is high enough to support a conversion. Some lofts just aren’t tall enough, and this can cause a lot of issues down the line. Building regulations specify that a standard loft should be at least 180 cm from the floor. However, to have a really comfortable space after conversion, it is advisable that your loft exceed 230 cm from the floor to the roof. A professional loft conversion contractor will be able to measure and tell you exactly how much headroom you will have once your loft is converted. This way, you know exactly how much space you will have so that you aren’t disappointed at the end of the project. While you are checking for headroom and roof height, also consider essentials such as space for your plumbing and water tanks, the staircase to the loft and other things you will need. Fnd room for them so that you don’t end up with an uncomfortable and cramped space. Because a loft conversion is considered to be a minor home improvement project, you don’t really need to apply for approval from building regulations, but it also wouldn’t hurt to do so. So, it is a good idea to have your project approved before engaging the services of a loft conversion expert; although chances are you can proceed with the project without needing to do so. Even though you don’t necessarily need building regulations approval, having it will take the risk out of the project, and make it easier for the builder to give you a fixed quote rather than undertake your project using vague estimates. Having said that, it is important to point out that if your home is a semi-detached building or a terraced house, you will need to let your neighbour know about your loft conversion plans; this falls under the 1996 Party Wall Act. At the same time, even if you don’t plan to apply for approval from the building authority, you will need to give them at least 48-hour notice. At different stages of the conversion work, a building control officer will come around for inspection and will issue a completion certificate at the final inspection. It is a good idea to hold back settling your account with the building contractor until you have received the certificate. The beauty of loft conversion is that you don’t need extensive alterations to create provisions for natural light. Skylights are a great option for your new loft space and will provide all the natural light you need. Skylights are also a great way to save on energy bills, as they help to keep your home warm during the cold weather. You can even install skylights that can be opened so that your room does not get stuffy during the summer months. When it comes to installing windows, dormer windows will make for the ideal loft window. 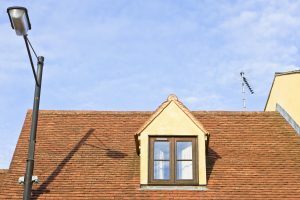 However, if you intend to use dormer windows at the front of your home, you may be required to get planning permission from the building authority. However, you don’t need permission for dormer windows at the back of your house. If you are having problems getting permission installing dormer windows at the front of your home, then you can consider using skylights in the front and dormer windows at the back. Remember that if you are installing dormer windows in your new loft space, your loft will be exposed to the elements for the duration of the installation. If you are carrying out the conversion during a rainy period, you may want to consider using temporary plastic sheeting to protect against rain and moisture. When you change the structure of your home, there are safety implications to consider, especially with fire safety. And while making loft conversions in a bungalow will have very little effect on fire safety, as long as you make the windows large enough to serve as an emergency exit, the same cannot be said for two-storey buildings. For one thing, the new floor will need new plaster on the ceilings below, to provide extra fire protection, and the converted loft must be separated by a fire door at the new stairs. In addition to these, the new room will need a big enough window that can serve as an emergency exit. Part of your electrical installation should include linked smoke alarms on each floor, which all sound the moment one is activated. It is important that you ask for and follow professional advice regarding fire safety when planning for a loft conversion. A loft conversion expert will be able to offer expert suggestions. 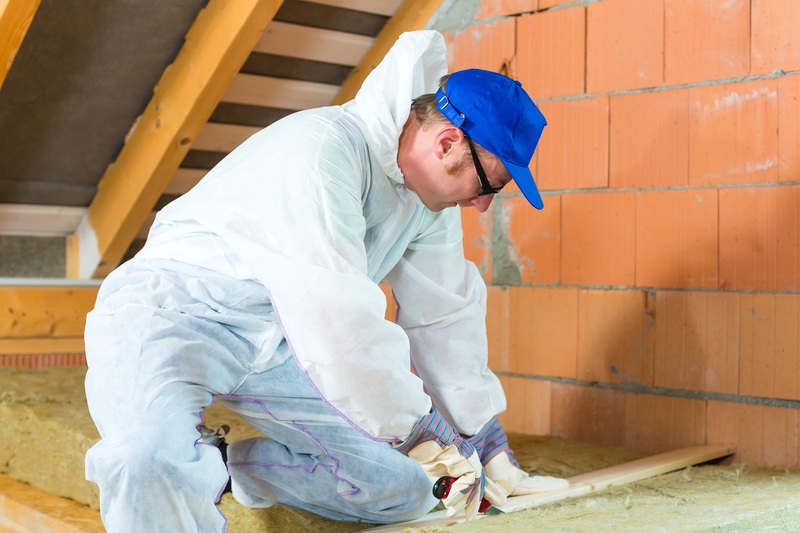 Your new loft will need insulation if you want to make it comfortable enough to live in. Heat insulation is one of the most important aspects of a loft conversion, but because of changes in energy efficiency standards, this is no longer as easy as it used to be. In many cases, the insulation will have to be fixed between the rafters as well as the roof covering. But this also provides the added benefit of making your new loft airtight. It may also be a good idea to add under-floor heating to provide extra warmth during the colder months. Apart from the heat insulation, the floor of your new loft will also need soundproofing, so as not to inconvenience the people below. You should also consider insulating the walls against both heat loss and noise, so that every part of your new loft conversion is comfortable, warm and quiet. Building the stairs to your new loft correctly is one of the trickier aspects of a loft conversion. Because lofts are usually narrow and tight, it can be difficult to get stairs that will reach. While it is okay to use narrow stairs so that they can fit the narrow loft space, getting furniture up them makes them impractical. You can opt for an off-the-shelf stairs design, but it may not serve you as well as you want. Loft conversions require stairs that are custom built and installed by an expert, however, these stairs are usually more expensive than their store-bought counterparts, so bear this in mind when planning for your loft conversion. From the very beginning, it is vital that you include your preferred staircase in your conversion plans, as custom-built stairs will have to be approved by building control before you can build and use them. If your plan is to use custom-built stairs, make sure to get approval before starting your loft conversion project. Also, as pointed out in the fire safety point, the stairs to your loft have to lead to a fire escape or an outside door, either at the top of the stairs or at the bottom. This is important fire safety protocol and must be followed. When you convert your loft, be prepared to lose some storage space. This can make your loft appear cluttered, small and overloaded. Therefore, you will need to be creative in order to create storage space in new loft. 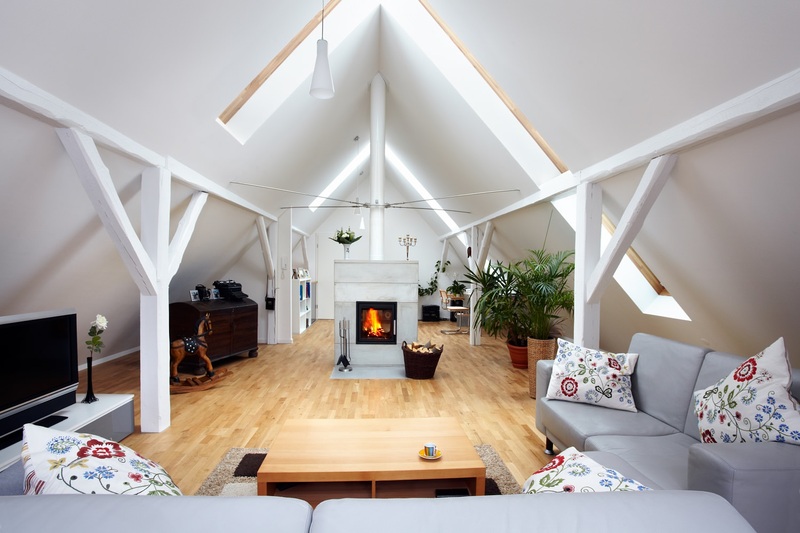 Finally, while it is possible to convert your loft by yourself as a DIY project, there are certain aspects of the conversion process you will not get right. So it is advisable to use the services of a loft conversion expert, so that you get a space you can be proud of.